Lori lives in Victoria, with her son and loving husband. For over fifteen years, Lori worked as a Personal Assistant. She was successful and respected at her job, but she wasn’t happy. Due to the demands of her profession, Lori barely got to see her family. Her husband also had an exhausting job, as he worked for a tiling company. Sometimes, it felt like they never got to see their child. But being too busy wasn’t the biggest downside of Lori’s job. To tell the truth, working as a PA simply wasn’t paying enough. Lori wanted to start earning significantly more. She and her husband planned to open a business of their own, and their combined income wasn’t enough for that. At various points, their plan seemed like an impossible dream. But luck was on Lori’s side. She stumbled across an ad for a home-based business. It didn’t take long for her to decide to quit her PA job and focus on working online. Her work ethics and communicative nature made the online job a breeze. Best of all, her income increased substantially. Lori and her husband finally had the funds to start the business they had always dreamt of. He quit his job, and they worked together to get the family business off the ground. Working from home gave Lori the boost that she needed. Anyone can make a good living working from home. 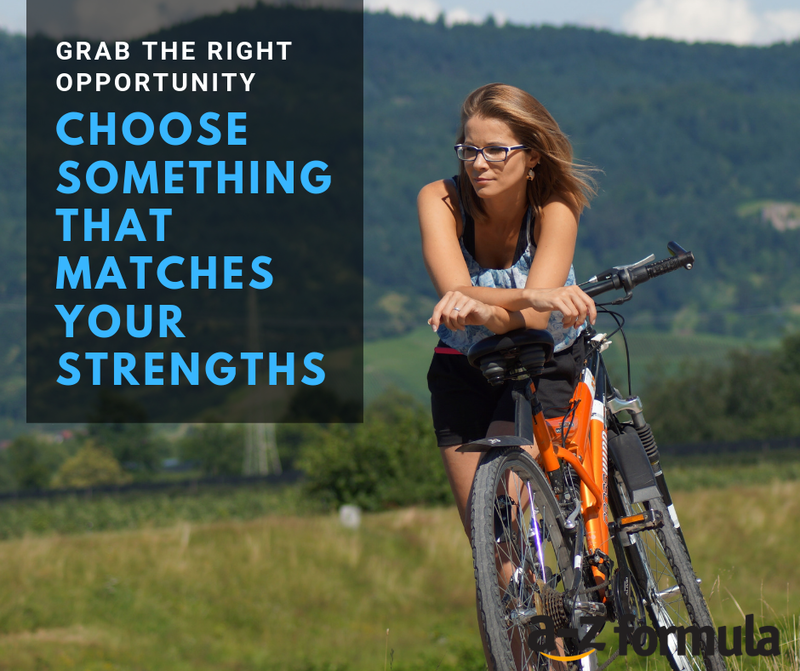 However, it’s important to grab the right opportunity and choose something that matches your strengths. For many of us, importing and selling on Amazon is the most efficient route to that end. We have taught our system to thousands of people in Australia and abroad. And if you qualify, perhaps we can teach you, too. Let’s find out… Join us on our FREE webinar now!